Vega works tirelessly in pursuit of the perfect golf club. Our team is made of talented craftsmen who start from raw material and go on to create fully finished work of arts. 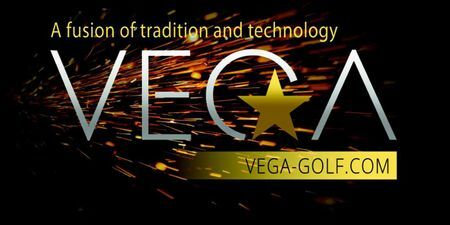 The fusion of traditional and new reflects Vega’s philosophy as we still use the traditional Samurai craftsmanship but also employ the most advanced and innovative finishing techniques in the world.